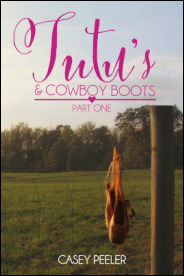 Prepare yourself for a cliffhanger ending in this small town clean dance romance. 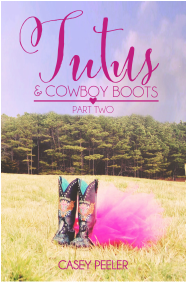 Now worries, Tutus & Cowboy Boots Part 2 is now available. After an eventful Christmas break, Cadence Lewis is shaken to the core. The life she lived in New York no longer makes sense. Faced with so many questions she runs to the only person who has ever listened to her. Now she has to decide how to say goodbye to the past, discover herself, and embrace a future in a life she never wanted. 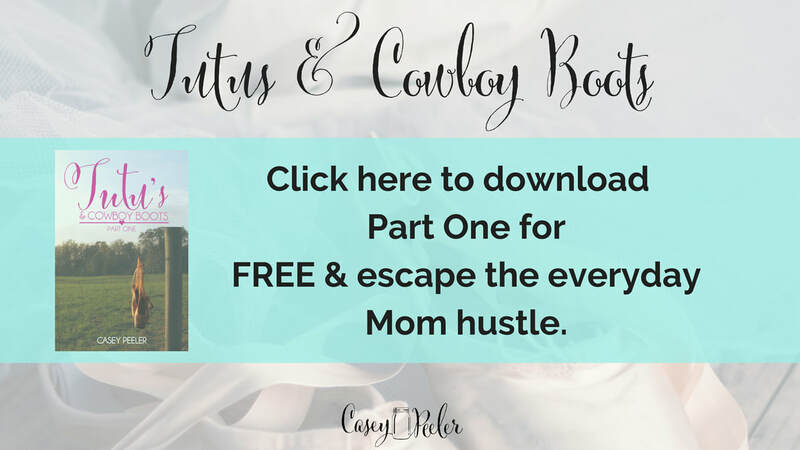 Will Cadence be able to overcome the path she’s been given or will she take the easy way out?